Progress is being made with our October update. It has now been sent to our internal testing team for first stage testing. 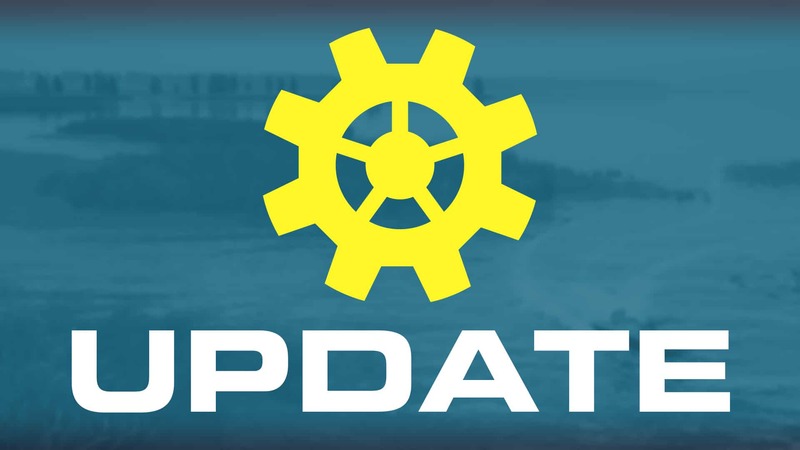 We will keep you updated throughout the process of developing this update and will give a confirmed date for its release when we can. Head over to the News and Updates section of our forum to find out full details on the patch.